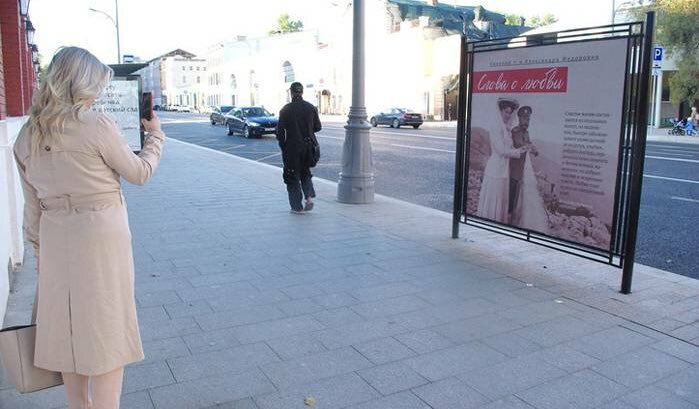 In the past week, 300 billboards with quotes from Nicholas II and his wife’s correspondence put up in Russian streets to “strengthen family values"
In Moscow, over 300 billboards with quotes from the correspondence between Nicholas II and his wife Alexandra Feodorovna, about love, marriage and the construction of family happiness, have appeared in different regions of Moscow, RIA reports. “The truth” about the last tsar is an especially loaded question this year in Russia, when a scandalous film about him has caused nationwide scandal. The representative also mentioned that “for over 100 years, the personal life of the family of the last Romanovs has been a target for “for myths and speculation." Meanwhile, the real story of the tsar’s married life, based on faith, love and mutual respect, can serve as a model of family relations for our contemporaries” the interlocutor of the agency added. The regal couple, made saints by the Russian Church, already do serve as a popular model for many modern Christian families. Their diaries and letters are published every year and are often quoted in Christian circles. (For those interested, some of their letters can be found here). The bulletin boards are part of a project organized by the Synodal Department of the Russian Church. 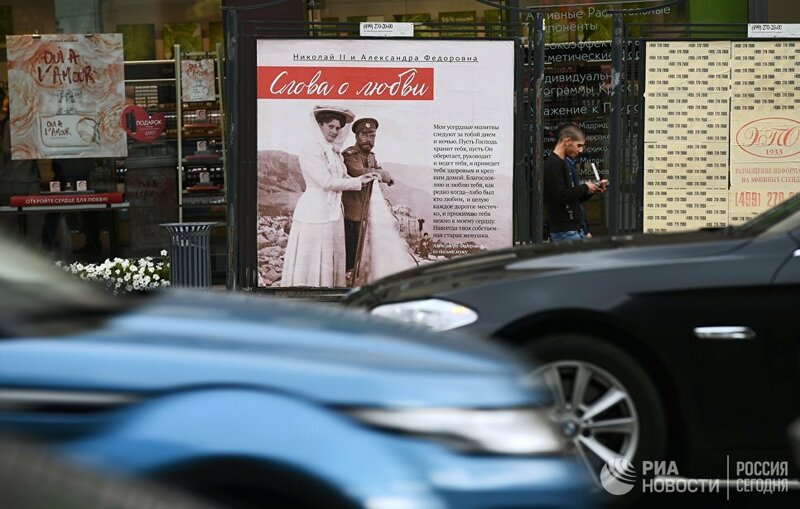 According to a representative, the project, called “Nicholas II and Alexandra Feodorovna. Words about Love” will be “an example of an accessible and positive way to uncover unknown and half-forgotten pages of Russian history. " “My heartfelt prayers follow you day and night. May the Lord keep you, protect you, lead and guide you, and lead you home healthy and strong. I bless and love you as rarely anyone else has been loved” one of the billboards reads. 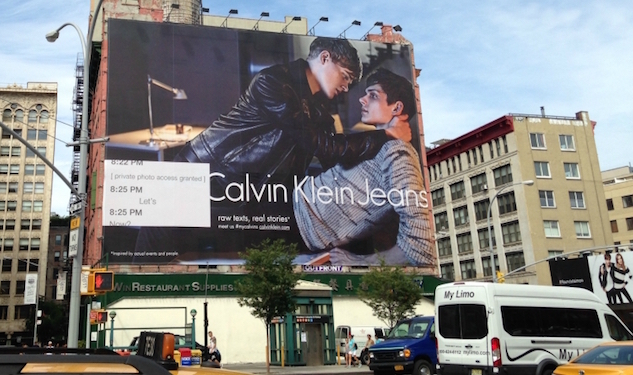 Is this the Russian response to NYC billboards?